One of the scariest parts of any type of cancer is expectation. No one needs that kind of stress, and the unknown always represents one of the biggest stressors any of us will ever experience. That said, expectation is often different from reality. How does the quality of life for breast cancer patients change after diagnosis? How does it change if the patient survives past five years? Quality of life means a lot. It can be used to describe your productivity, your physical and mental health or wellbeing, your sexual function, and the symptoms or side effects from medications. The quality of life for breast cancer patients is reportedly good when compared to other forms of cancer. Most of the discomfort will likely stem from treatment. Many women will face symptoms they’re already familiar with from menopause. Hot flashes and fatigue are common. Women may also struggle with chronic pain in the breasts. Many breast cancer patients report having renewed faith or spirituality, and a better outlook on life. Even for those whose time has been cut short, many seem to make the most of it. Others experience anger and grief, sometimes uncontrollable, especially after a round of chemotherapy. 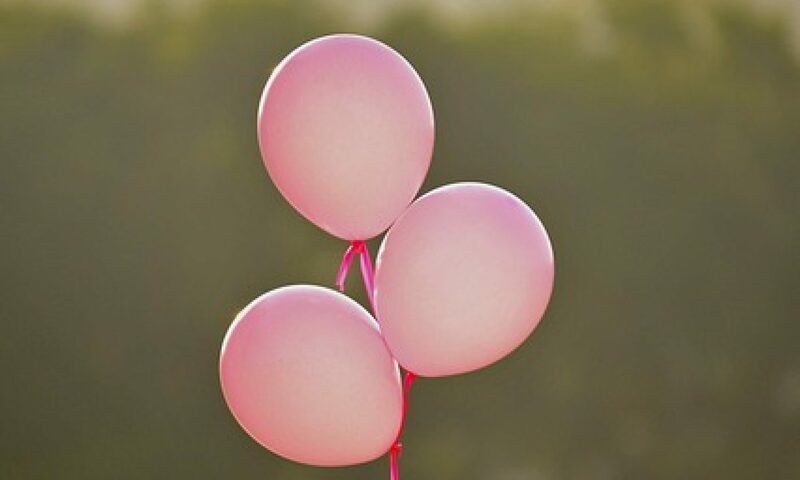 Those who have only recently been diagnosed with breast cancer are more likely to experience depression, panic, anxiety, shock, fear, or overwhelming sadness. All of these can adversely affect not only quality of life, but also overall outlook or prognosis. In order to survive, a positive outlook will help. Those who survive often feel the need to help prevent or fight against future breast cancer cases. They join the greater community to help provide help for outreach, fundraisers, or other forms of advocacy. Many survivors continue to live life with renewed vigor, but make fewer lifestyle changes than you might think. Many survivors had already been living healthy lifestyles before the cancer took hold and came to realize that sometimes the worst happens even if you do everything right beforehand. Survivors are often prone to sequelae, or a number of infections and inflammatory forms of arthritis that can greatly diminish quality of life. The problem is often not assessed or managed properly, and more must be done to raise awareness for this post-cancer problem.